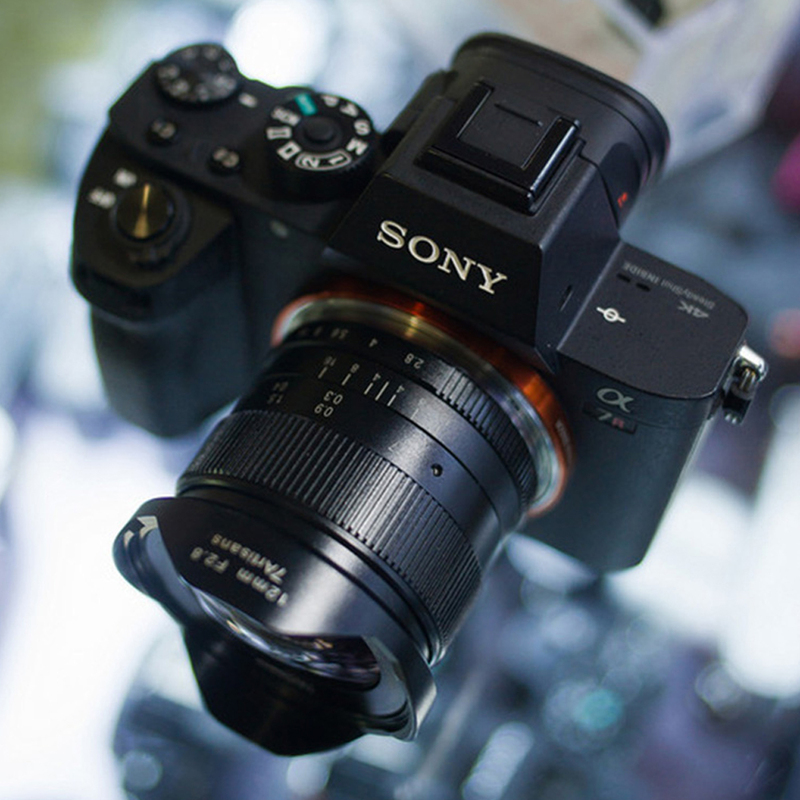 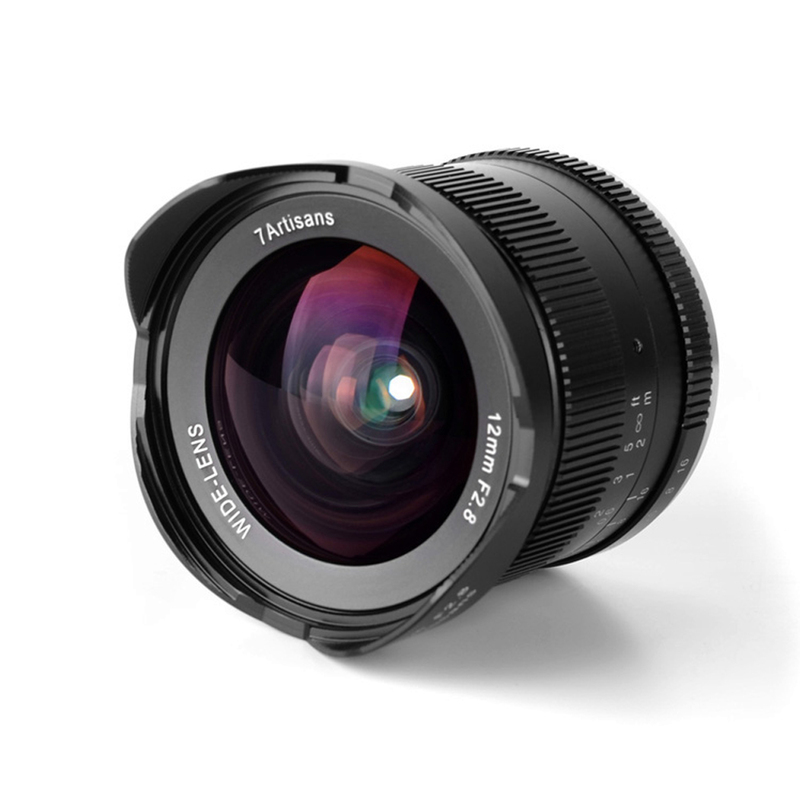 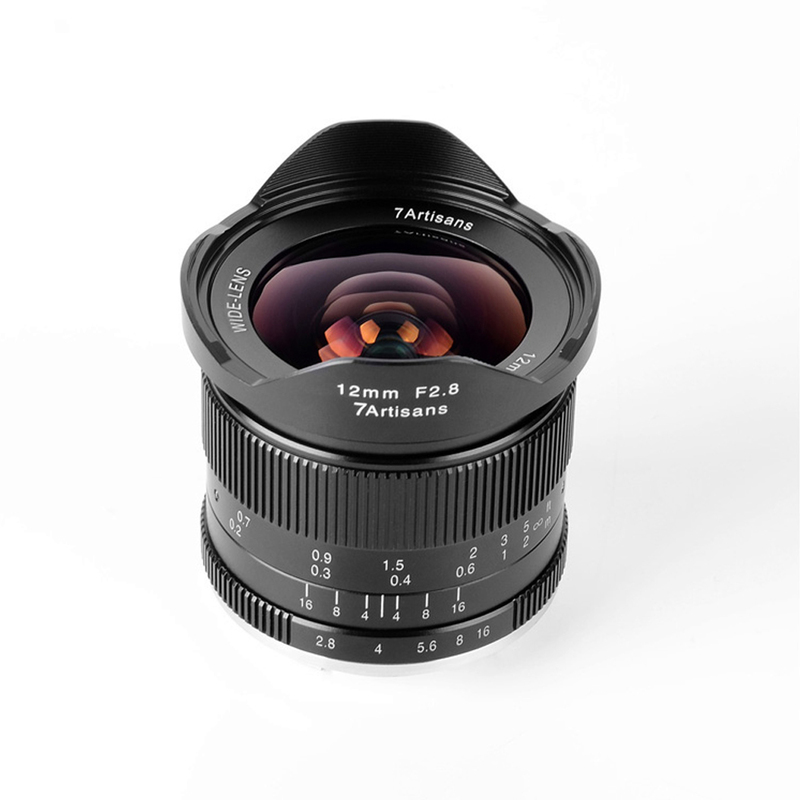 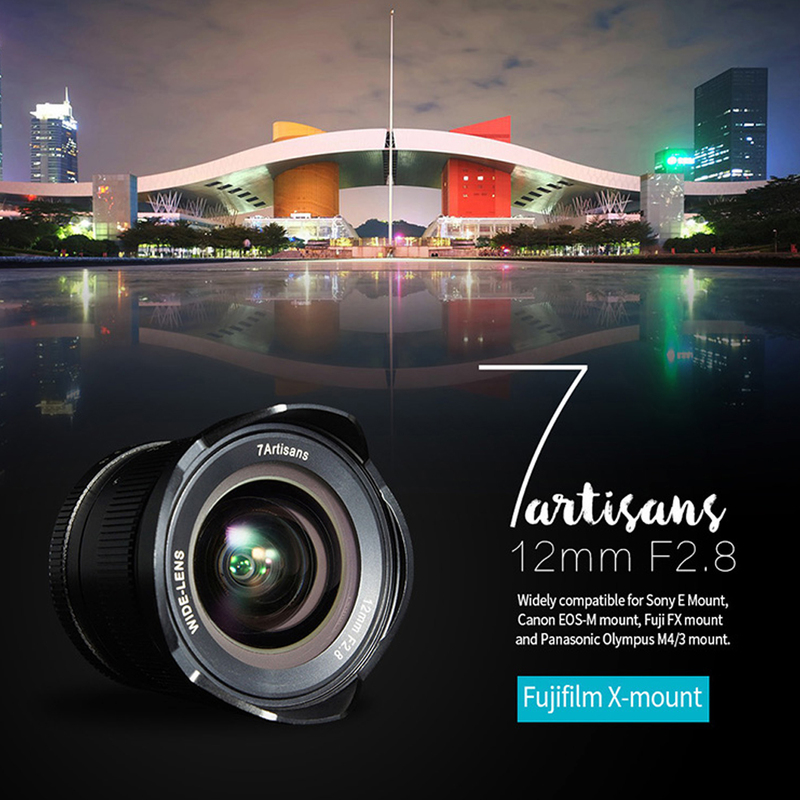 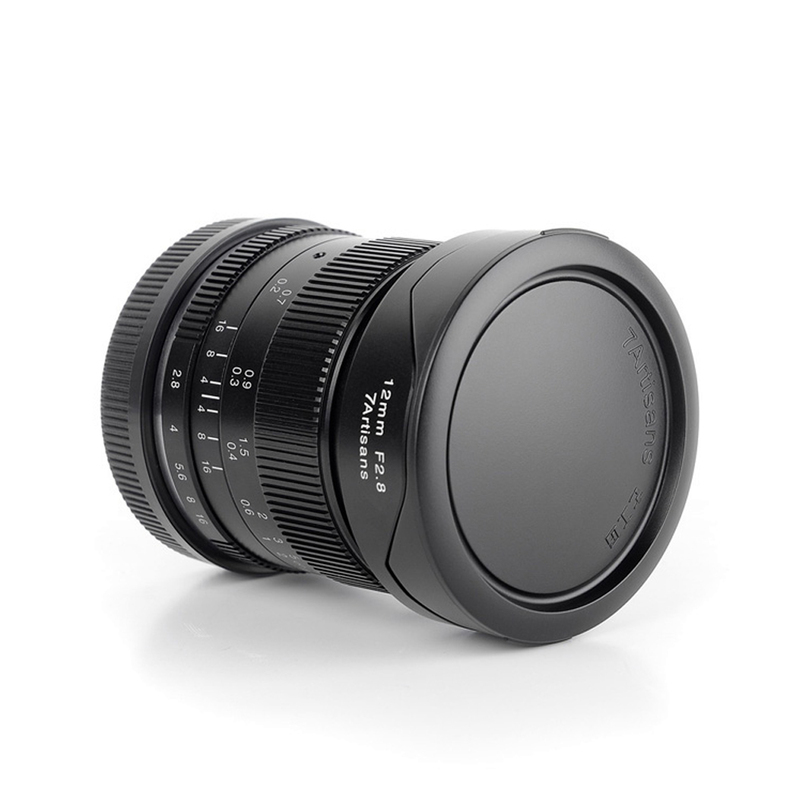 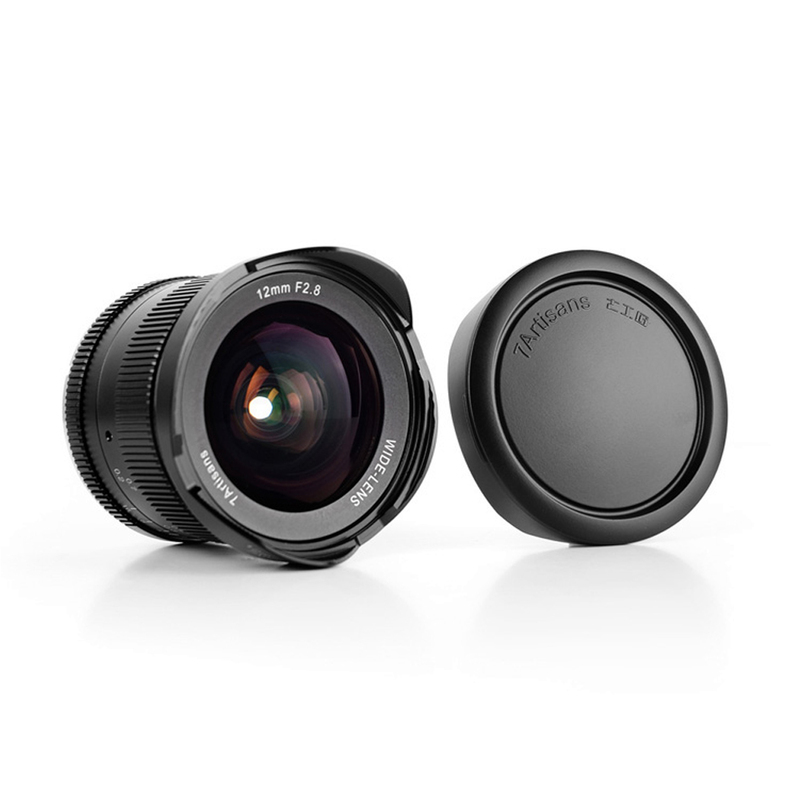 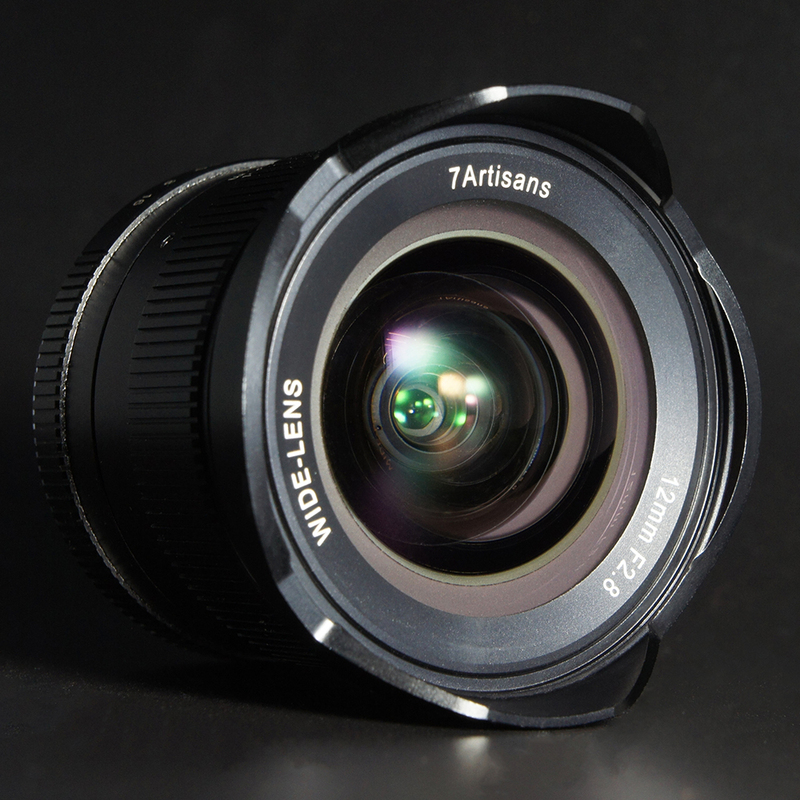 7artisans 12mm F2.8 Ultra-Wide-Angle Lens features 10 elements in 8 groups to provide better control optical defects. 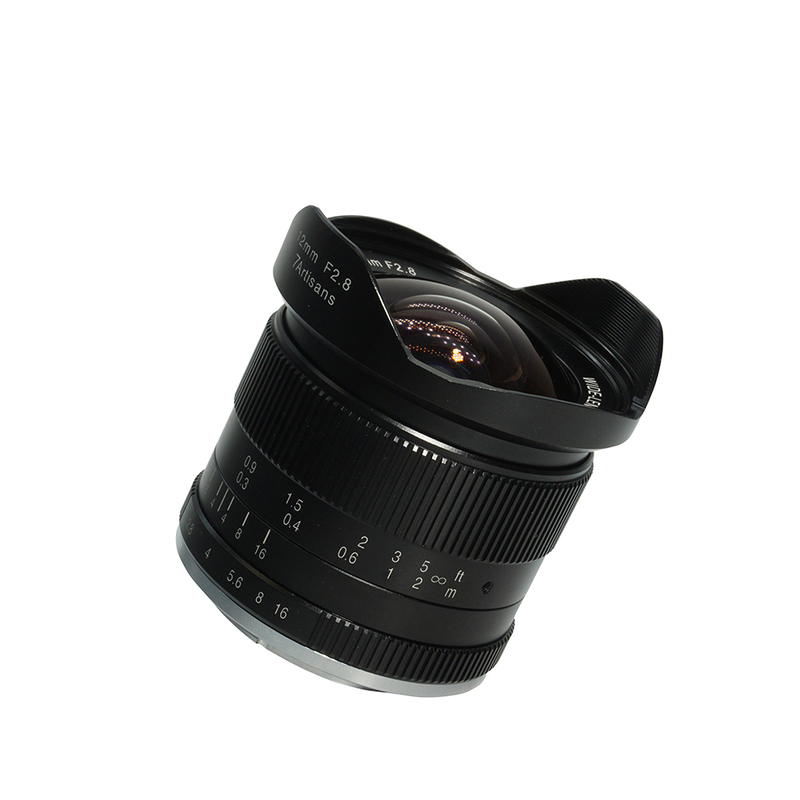 High quality optical glass with multi-layer coating helps to avoid the flare, stay high contrast to the edges. 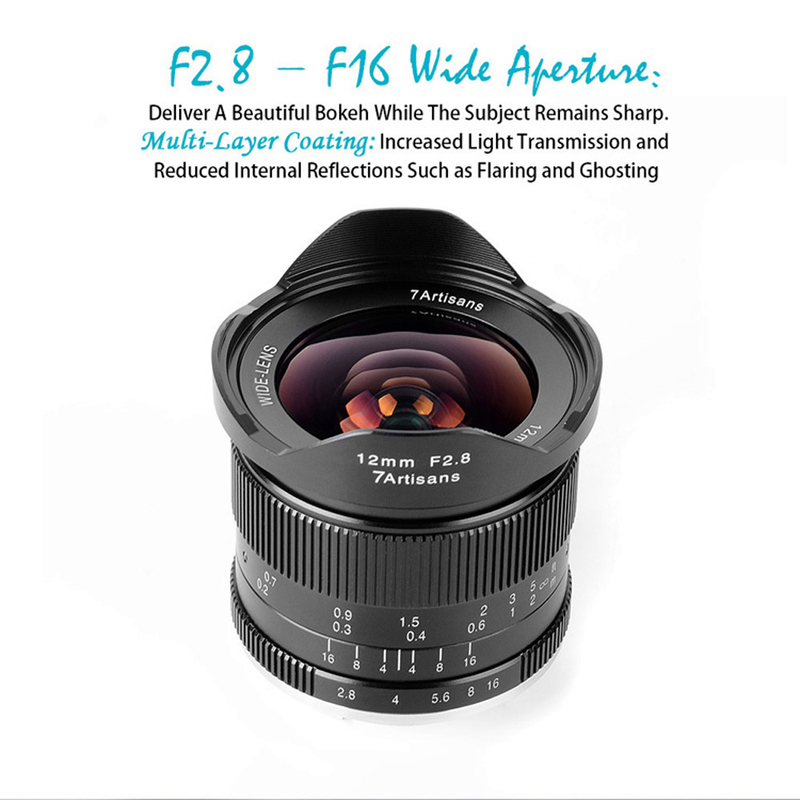 With 7 diaphragm blades, you can get pleasing bokeh in the blur background of your pics. 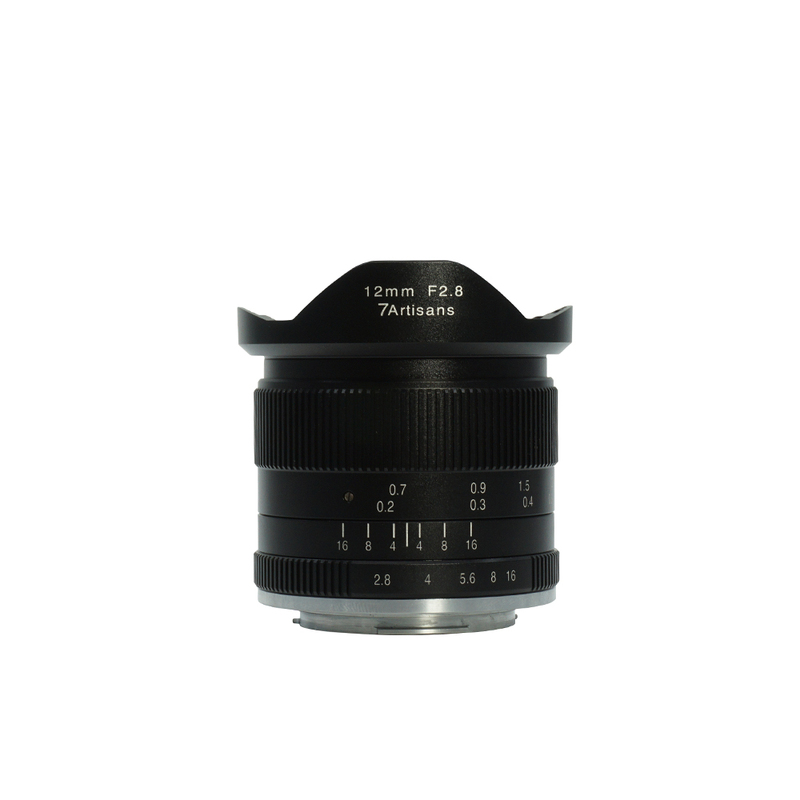 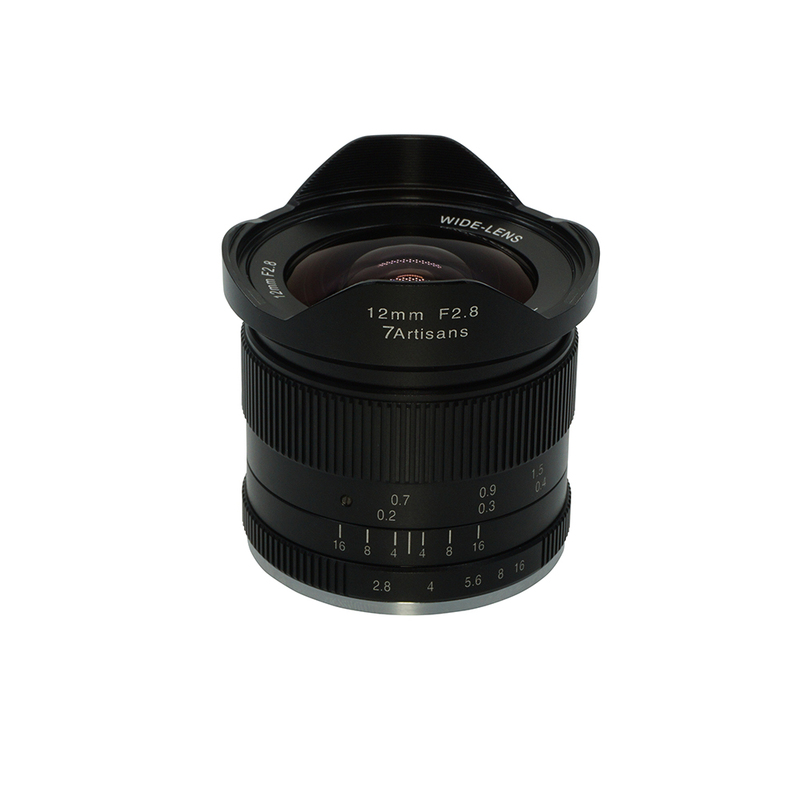 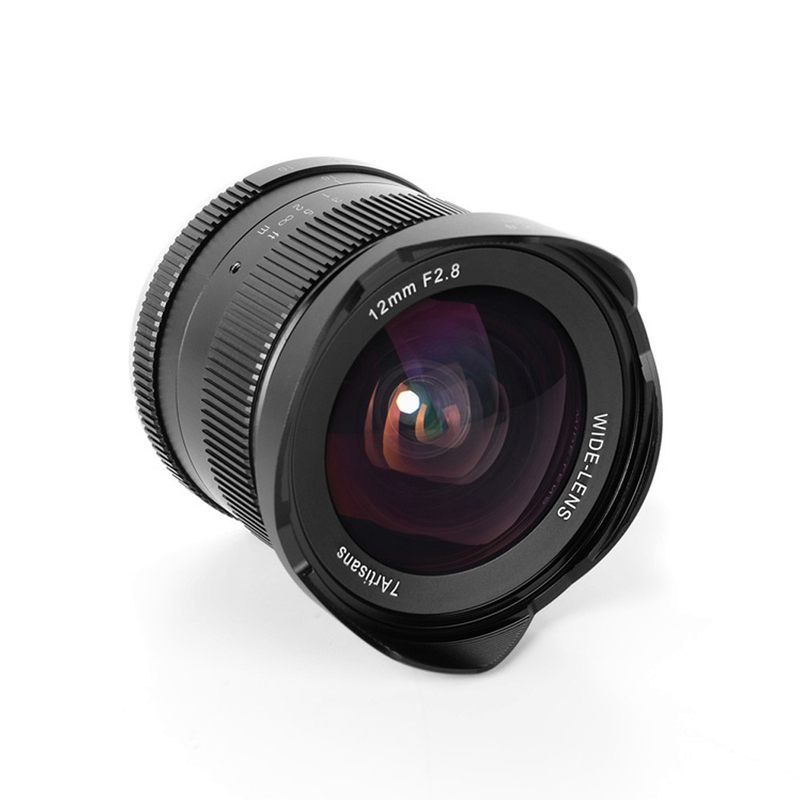 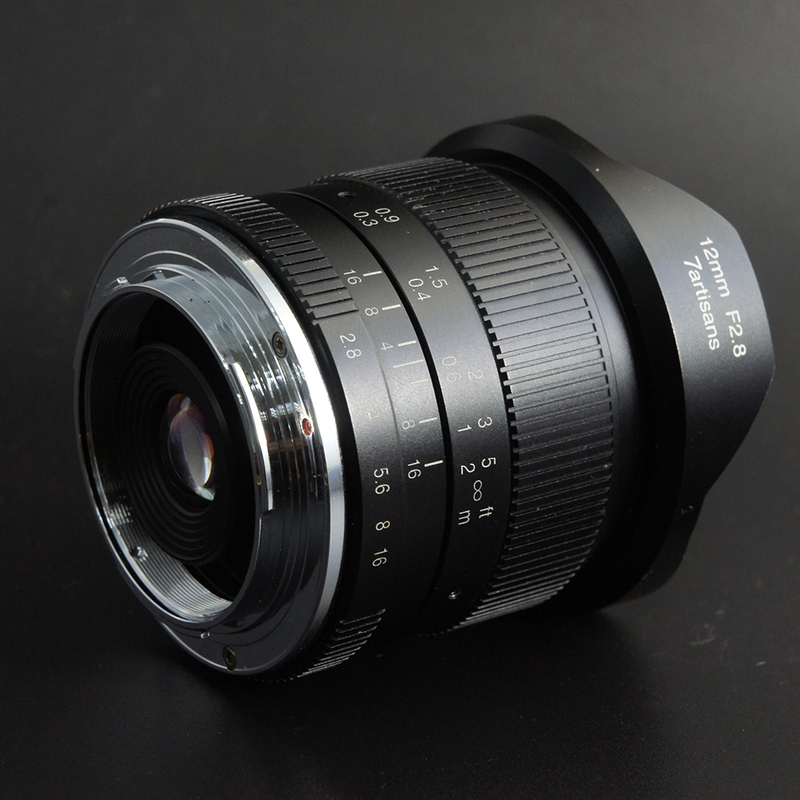 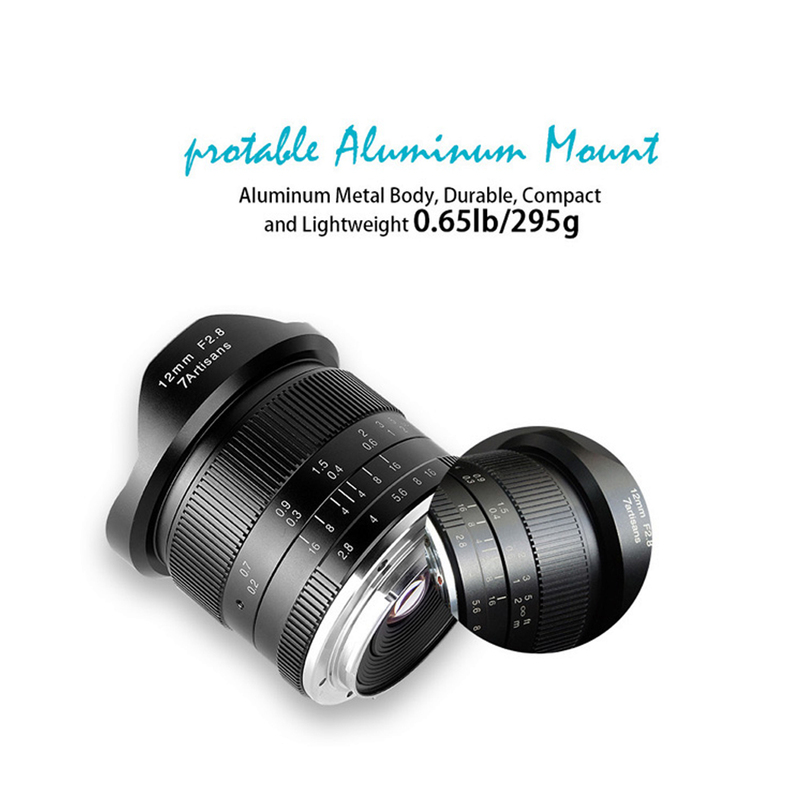 7artisans 12mm F2.8 is made of aluminum metal body, weighting 0.65lb/295g, which makes it durable, compact and lightweight. 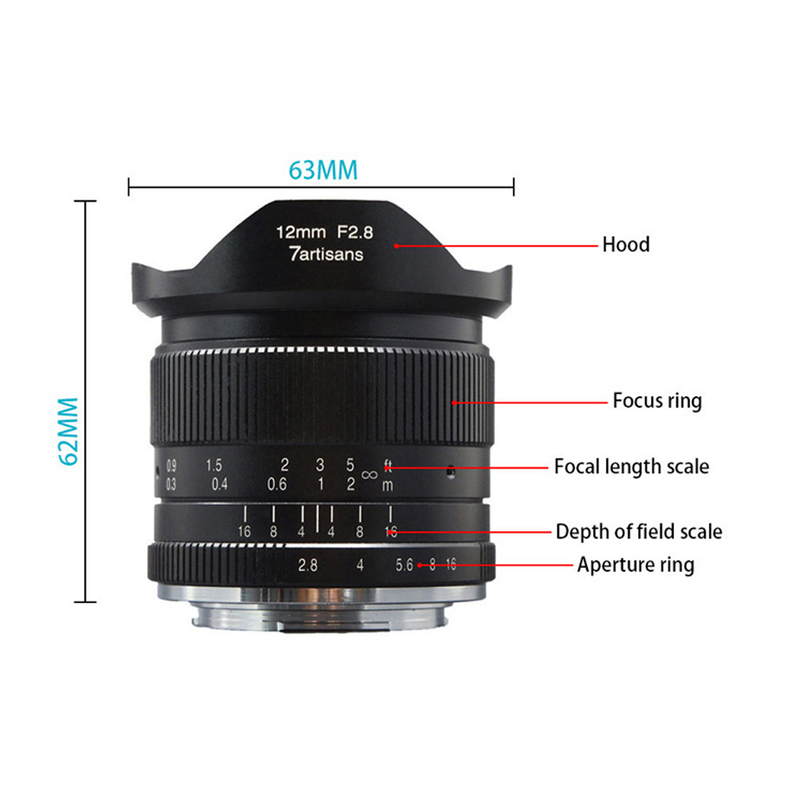 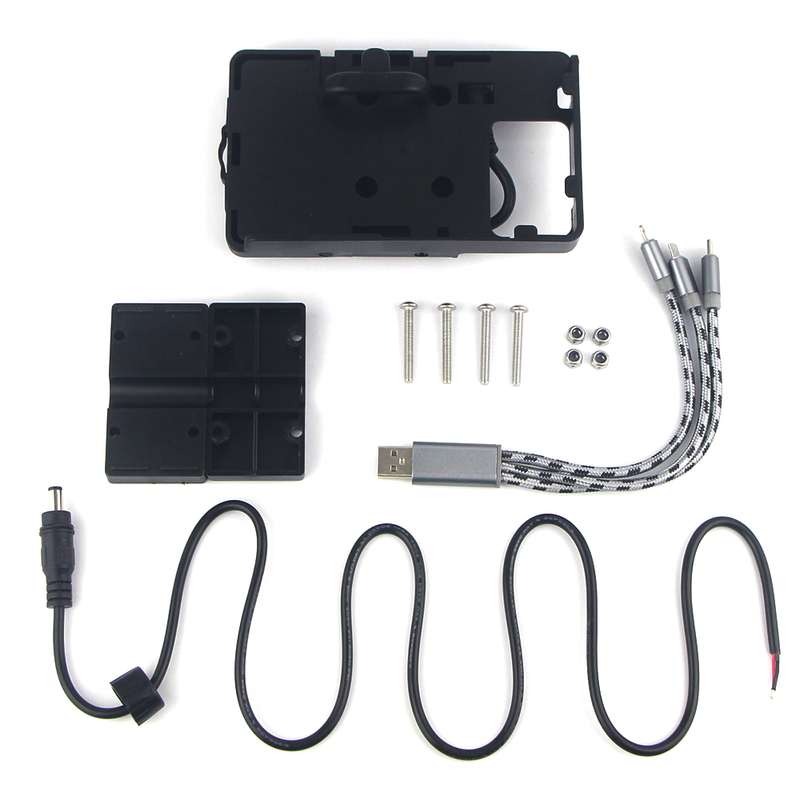 for Sony A6500 A6300 A6000 A5100 A5000 NEX-3 NEX-3N NEX-3R NEX-C3 NEX-F3K NEX-5K NEX-5 NEX-5N NEX-5A NEX-5T NEX-5C NEX-5R. 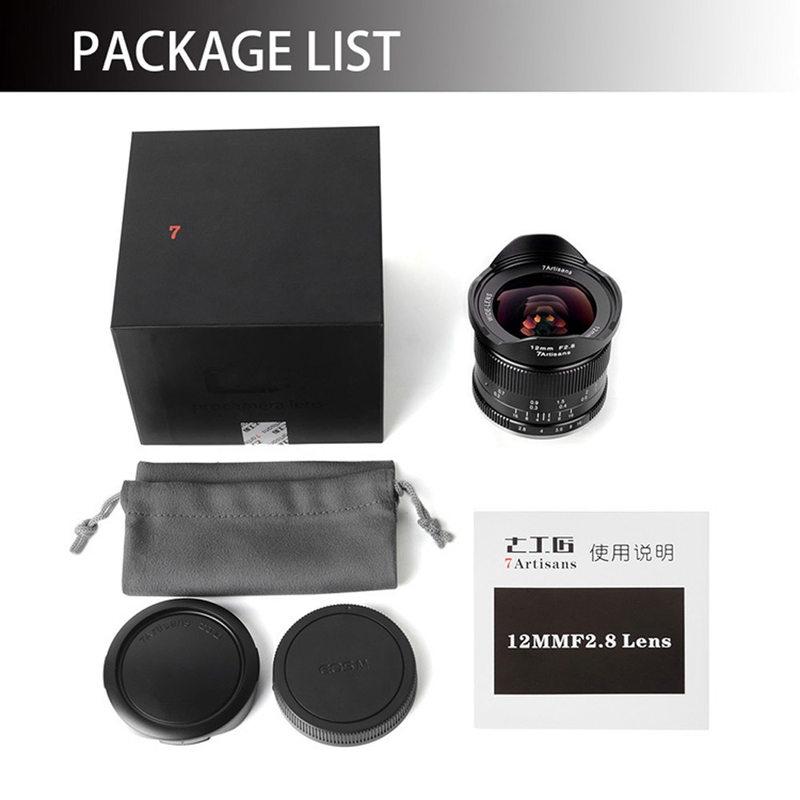 Please Switch to APS-C Frame before Using on A7, A7II, A7R, A7RII, A7S, A7SII.